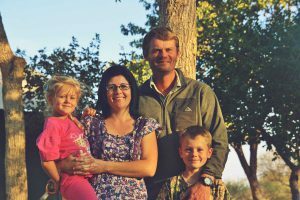 SMJ Safaris is a Namibian outfitting company owned and run by Stephan Jacobs and his wife Anza (who speaks the Bushman language fluently), assisted by an experienced crew of professionals. 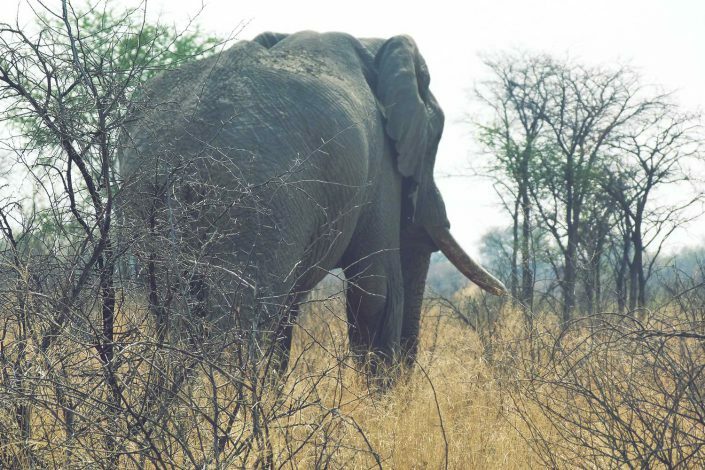 SMJ has built a solid reputation and an esteemed international client list over 15 years, especially in the field of big game hunting. 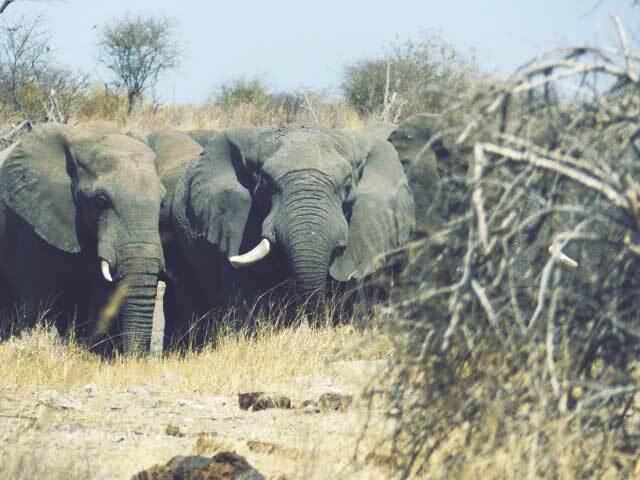 We are the sole selected concession holder of one the prime wilderness hunting areas of Southern Africa; the Nyae-Nyae conservancy in Namibia. Stephan grew up nearby on family land that is our home hunting ground and accordingly has an intimate knowledge of the area and its conditions. 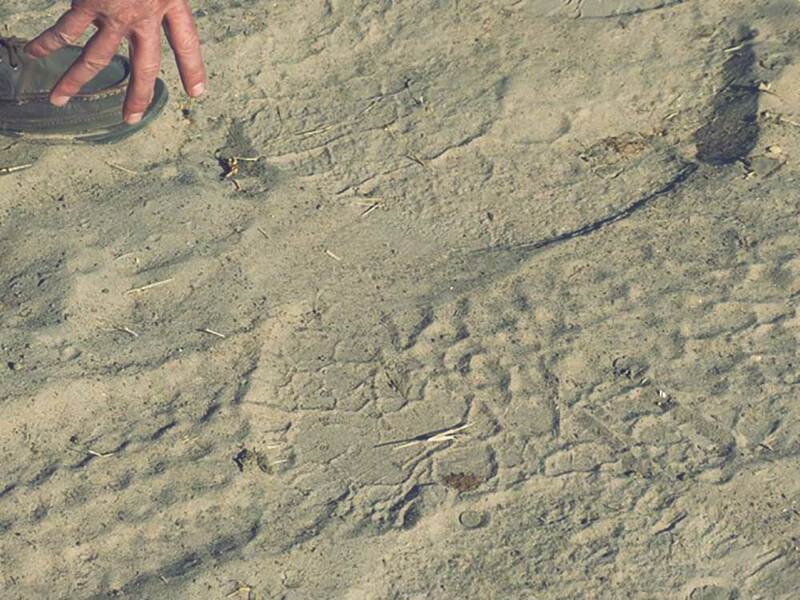 A keen hunter since childhood, hunting was a natural choice for him as a career. 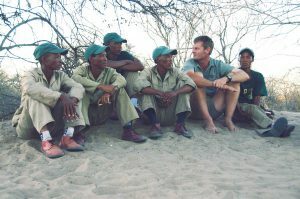 He gained experience as a PH in several areas of southern Africa and rose to become a respected dangerous game guide and outfitter. 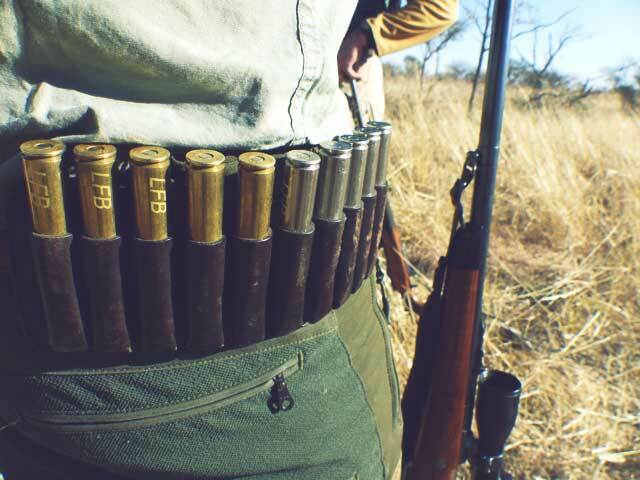 We pride ourselves on ethical standards and a pure approach to hunting. Almost all hunting is done on foot, backed by the excellent tracking skills and bushcraft of our guides. 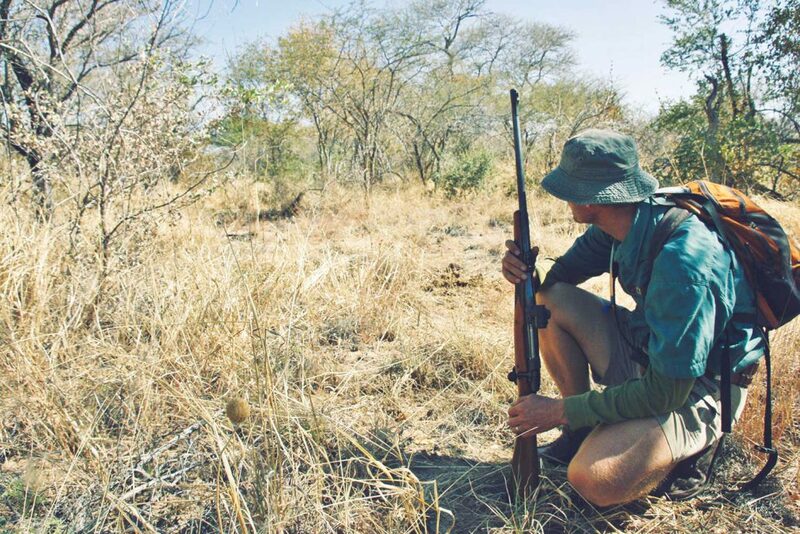 The extraordinary skills of our trackers alone is reason enough to hunt with SMJ Safaris. 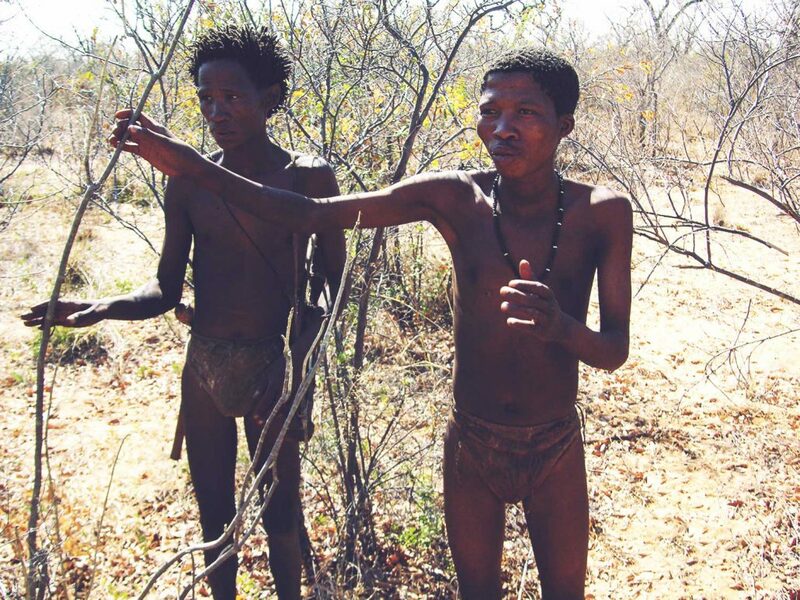 These are the legendary bushmen, first inhabitants of southern Africa, and famous for their ability to live off the land. 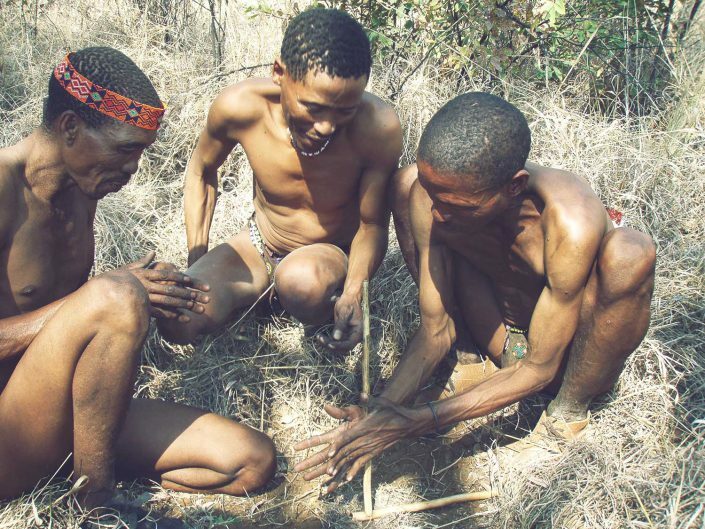 The San, as they are scientifically known, are traditional hunter-gatherers, with little or no interest in agriculture or livestock. Their tracking and stalking skills, along with an intimate understanding of nature and animal behavior, make them supreme hunters. The menfolk traditionally hunt with bows and poisoned arrows, often augmented with a throwing stick for smaller animals and a spear for dangerous game.